GREAT LOCATION in Canyon Country! 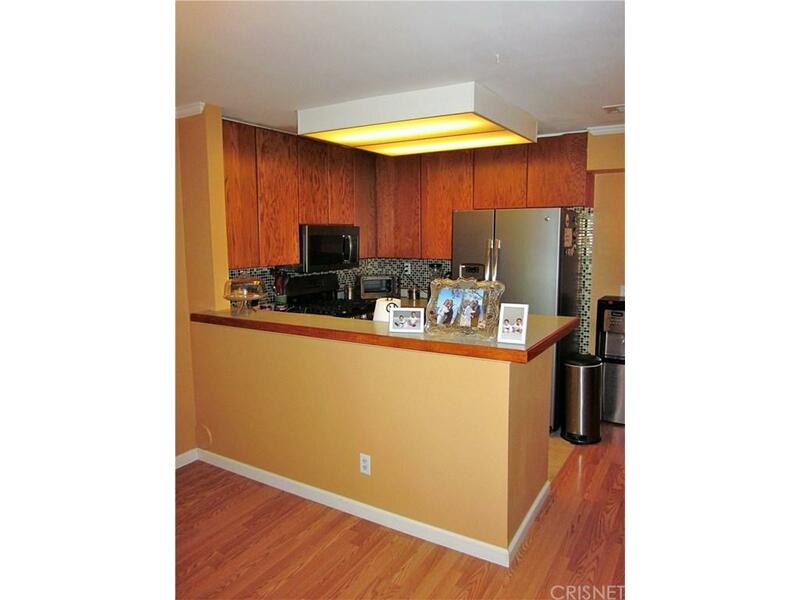 This move-in ready condo is the perfect opportunity forfirst home buyers. 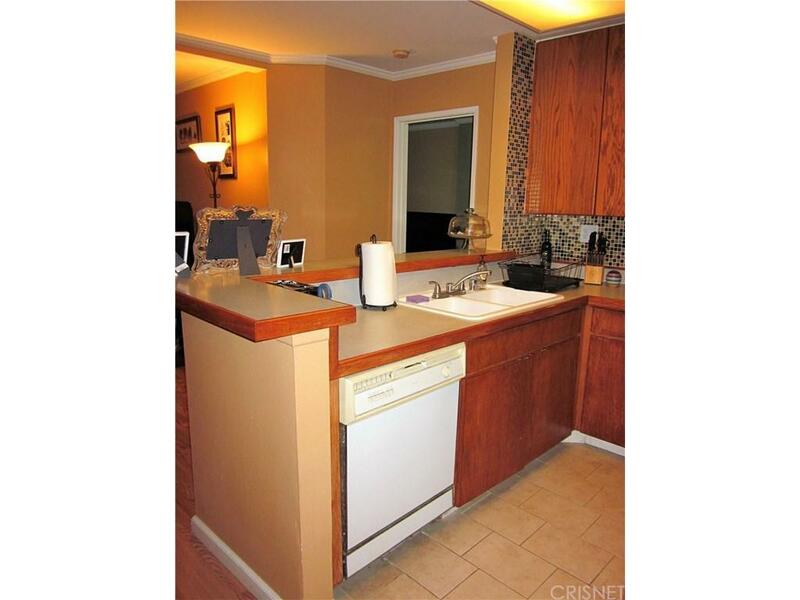 This unit offers 2 bedrooms with their own private bathrooms and largeclosets, each bedroom is located on opposite sides of the condo for more privacy. Bright openkitchen with tile flooring. Spacious living room with adjacent dining area. Private patio. CentralAC & Heating. Laminate flooring throughout the property. Complex amenities include: pool, spa,rec-room, 2 tennis courts and gym. 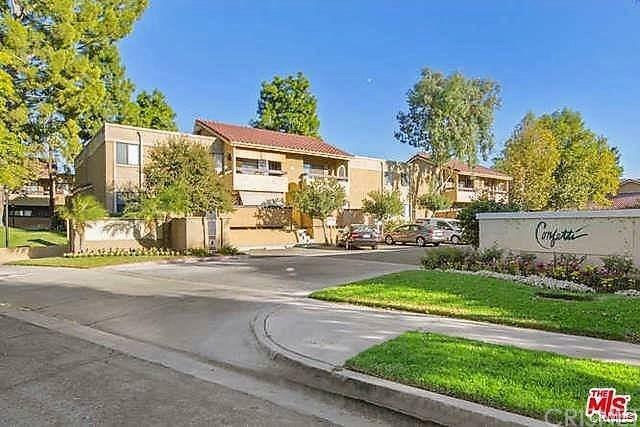 This complex is conveniently located near schools,restaurants, movie theater and shopping centers. Hurry, this one won?t last! 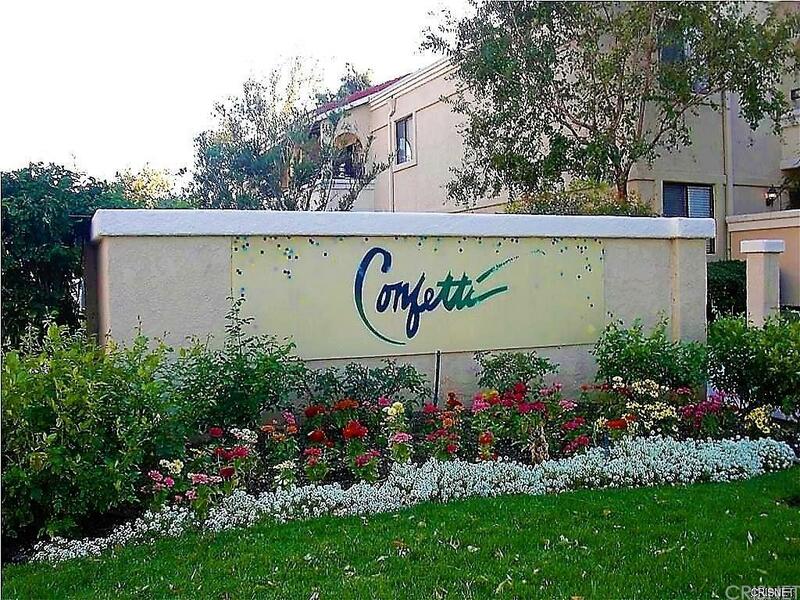 Sold by Heber Gonzalez BRE#01331035 of Keller Williams Vip Properties. Listing provided courtesy of Alvaro Rodriguez DRE#01331035 of Century 21 Peak.